Forget about Adelaide taxi buses, contact Adelaide Transport T.BUS. We provide an affordable transport option for our customers. T.BUS specialize in Adelaide Airport transfers, luxury corporate and VIP transfers, wine tours, wedding guest shuttles, large group event bookings, school trip transfers and sport and social group day trips. 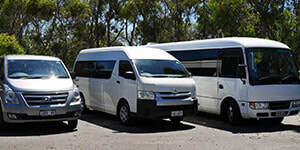 We do all bus work from Adelaide Airport transfers, wine tours (full, half or multi-day), wedding day transfers, wedding guest accommodation shuttle service, large coach groups and corporate client services. If you need a quote for a large corporate event with multiple buses we've got a team of experienced professionals who can help you. References are available upon request for your piece of mind. 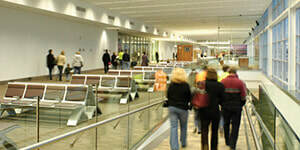 Adelaide Transport T.BUS offers transfers to and from Adelaide Airport. We have a meet and greet service and luggage trailers available. 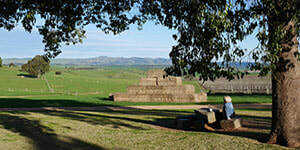 Adelaide Transport T.BUS can transport you to your chosen destinations around South Australia as well as Interstate. 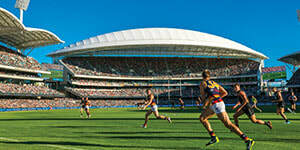 Are you headed to Adelaide Oval to cheer on South Australia's AFL teams the Adelaide Crows or Port Adelaide Power this season? Maybe Big Bash T20 or the A League is more your sporting passion? Instead of dealing with the hassles of parking or public transport crushes and unreliability, allow Adelaide Transport's T.BUS mini bus service to drive you there. Ask us about our new sport season transport offer where we take you to and from your front door to all your sporting teams' home games. It's cheaper than paying for parking! 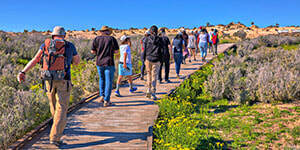 Adelaide Transport T.BUS can transport your children safely to and from School or on their next school excursion.